After our explorations of Connemara, we boarded a ferry bound for the Aran Islands (Oileáin Árann). 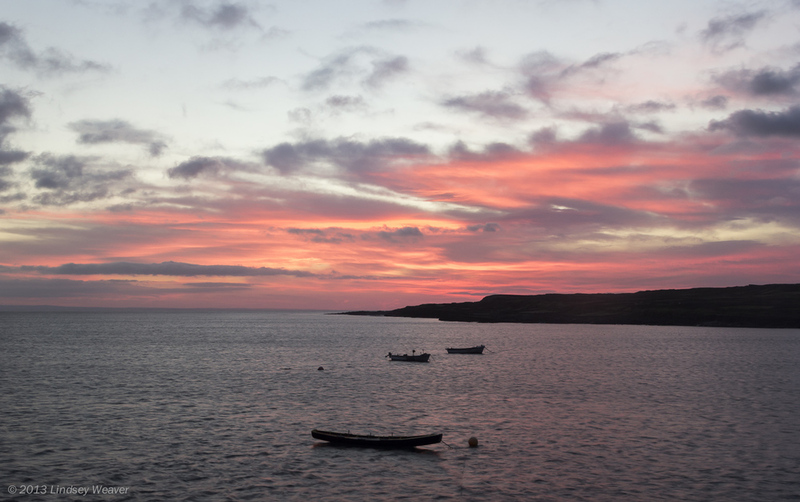 The Arans are a group of three islands off the western coast of Ireland. 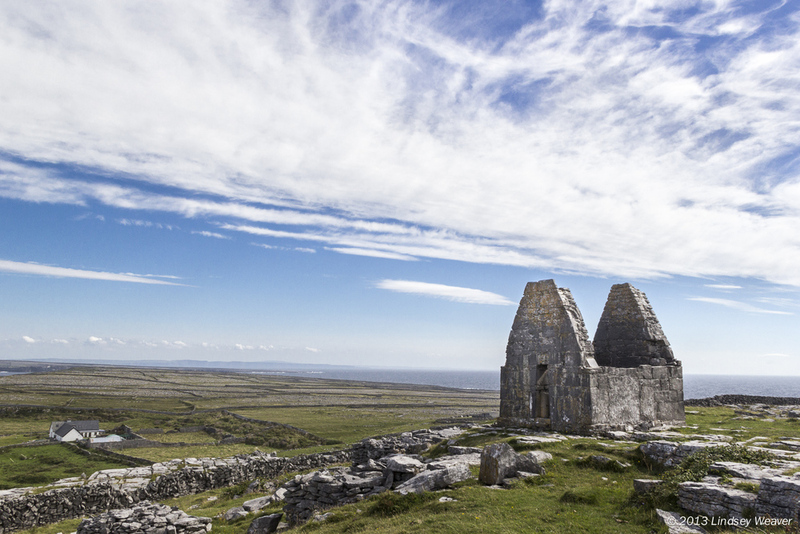 We visited Inishmore (Inis Mór or Árainn Mhór), the largest of the three. 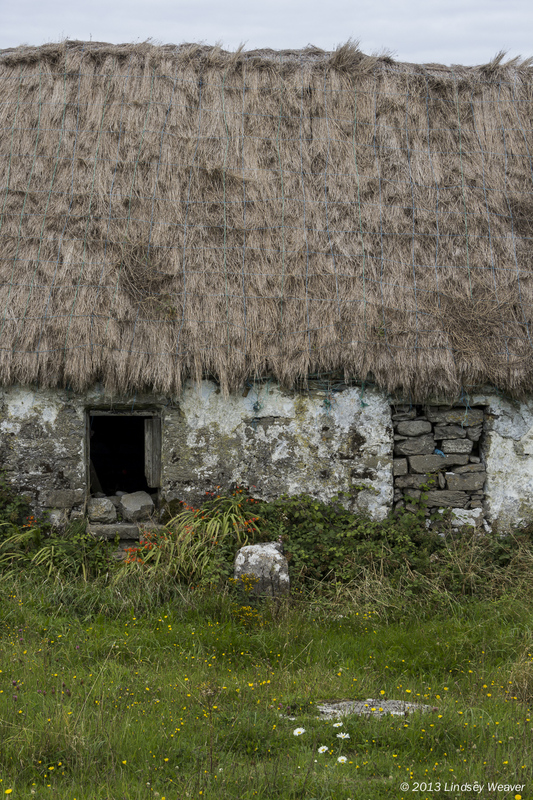 Over the few days we were on the island, we visited the prehistoric fort of Dun Aengus (Dún Aonghasa); St. Benan's Church (Teampull Bheanáin), thought to be the smallest church in the world; and the deserted home of Irish writer Liam O'Flaherty at Gort na gCapall; among other beautiful places. 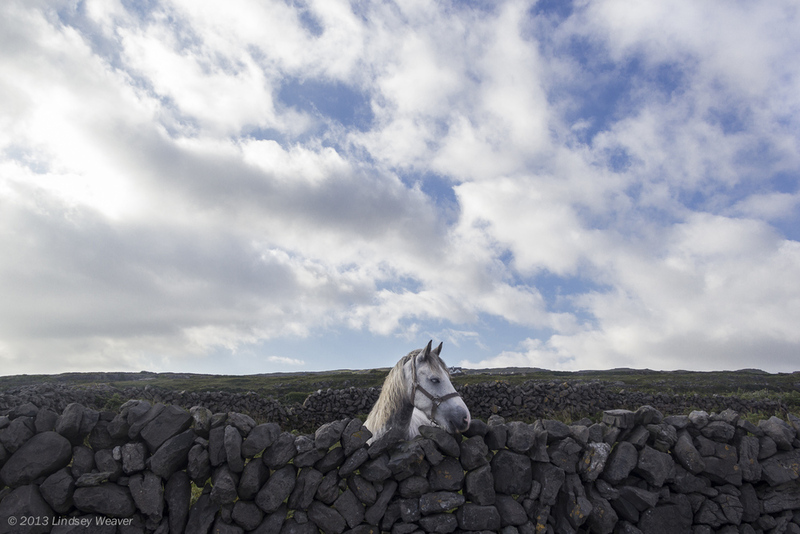 Below is a selection of photographs from the Aran Islands.